Professor Peter Nijkamp is a well-known Dutch economist specializing in socio-economic geography. 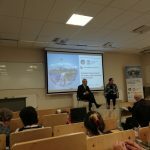 He is an author of several hundred publications and speeches at scientific conferences devoted to the issues of regional development, sustainable development, resource and environmental management, or mathematical modeling of spatial systems. 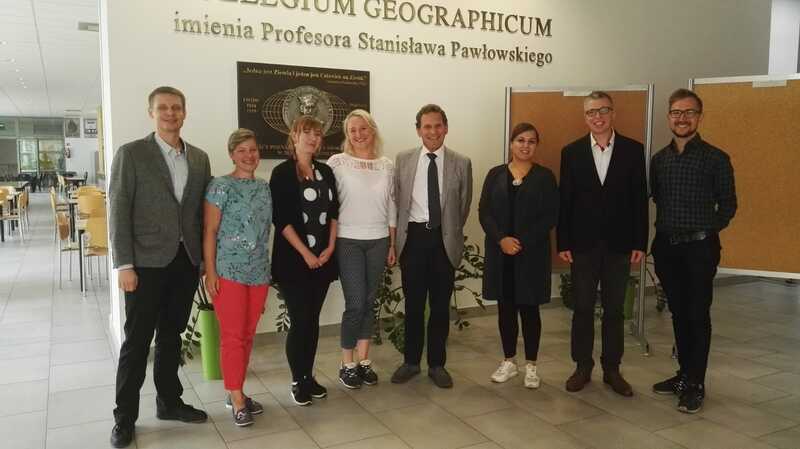 The workshop was organized by the Institute of Socio-Economic Geography and Spatial Management at the Faculty of Geographical and Geological Sciences, and was dedicated to PhD students and young researchers. 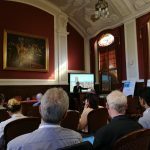 The workshop consisted of lectures devoted to current problems of economic and urban geography, conservatories concerning specific issues selected by the participants, as well as group and individual consultations. Workshop participants also took an active part (in poster session) at the scientific conference “Current Challenges of Local and Regional Development”, which took place at AMU parallel with the workshop between 12-13 September. 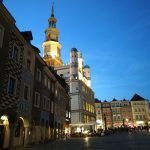 Projekt Miejski UG is at Uniwersytet Gdański. Pod uwagę brałyśmy nie tylko wczorajsze prezentacje, ale także przygotowane eseje oraz poziom przygotowania do spotkania sprawozdawczego. Projekt Miejski UG is feeling fantastic. Projekt Miejski UG is feeling excited at Uniwersytet Gdański.